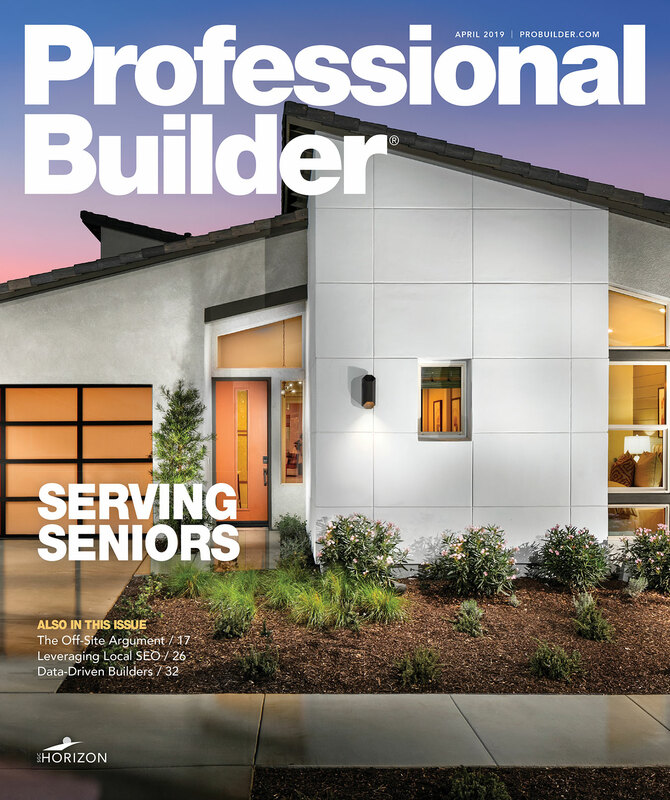 Professional Builder’s annual Housing Giants list, ranked by revenue, includes 277 of the country’s largest builders. The 2015 Housing Giants list contains data gathered from companies for the 2014 calendar or fiscal year. Data from 2015 is reflected in our 2016 Housing Giants rankings, which can be found here. The Housing Giants list below can be sorted by clicking on the column name: Rank, Previous Rank, Company, Revenue, and Closings. Clicking on an individual company name will take you to a page with more information about the company, such as what they build and where they build. 55 51 Legend Classic Homes Ltd.
63 87 Arthur Rutenberg Homes Inc.
67 66 Harkins Builders Inc.
72 63 McBride & Son Companies Inc.
78 74 Miller and Smith Inc.
79 83 Robson Communities Inc.
87 136 Lincoln Property Co.
89 33 Polygon Northwest Co.
93 59 American West Development Inc.
95 91 Essex Homes Southeast Inc. / Premier Homes Inc.
98 110 Haseko Hawaii Inc.
100 144 Elliott Homes Inc.